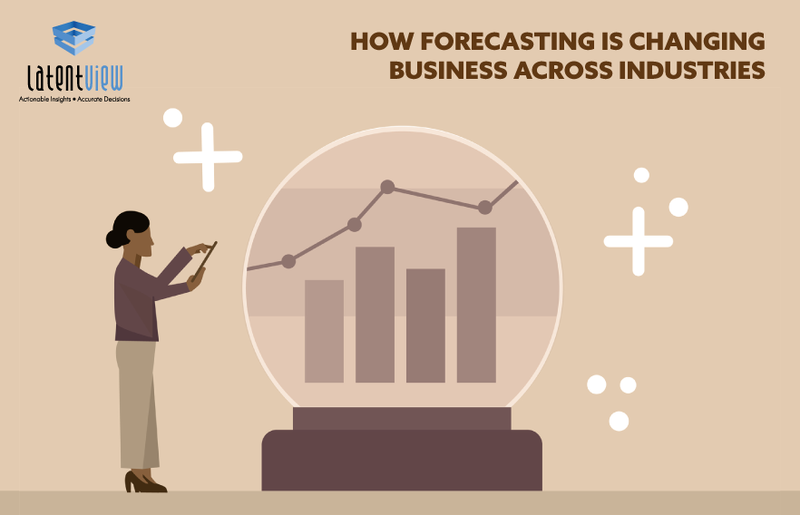 Forecasting is a process that is ubiquitous across industries, be it Retail, Operations, Marketing, Manufacturing, Logistics or any industry that deals with uncertainties in the global and domestic market. Manufacturing Industry: In the manufacturing sector, forecasting is a must so as to ensure the amount of inventory and supplies are present to meet current and future demands. Over-forecasting can lead to losses due to wastage and under-forecasting can lead to the industry coming to a standstill and incurring huge long-term negative effects. Retail Industry: The retail industry is constantly affected by ever-changing trends; what is profitable today may be what brings a company to its knees in the near future. With new product lines coming in, forecasting is needed to ensure supply meets demand and accommodate for seasonal variations. Services Industry: When it comes to the services industry, there are multiple variables to be considered such as workforce, workforce efficiency, training requirements, keeping the long-term goals in mind. These could prove to be time-consuming and expensive; therefore, it is imperative to include demand forecasting for the future. Every business has the need to forecast demand. 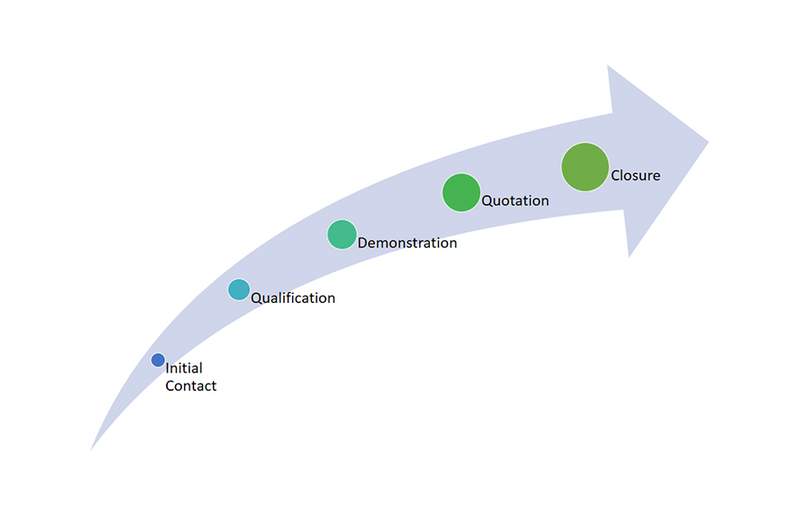 Process maturity is achieved over a period of time through iterations to figure out what best suits the business model. Sales and Operations Planning covers a large part of the demand planning process of which forecasting is just the preliminary step. Once the product demand is identified, there is the supply planning and optimization to ensure appropriate levels of inventory. Inventory Optimization: Inventory optimization involves balancing your capital investment along with various other constraints so as to minimize costs and other raw materials, at the same time, maximizing profits. At a retailer level, it involves maintaining a large assortment of SKUs while taking demand and supply volatilities into consideration. Assortment planning: The process whereby products and SKUs are chosen to maximize profits, and at the same time, meet customers’ demands. Statistical forecasting has become commonplace and is the basic necessity. It, however cannot account for the judgmental view of demand that can only be provided by the business. A good forecasting process combines the business view with statistical forecasting to arrive at the one-number view which can be used across functions such as marketing, operations, finance and supply chain. The recent breakthroughs in forecasting algorithms means a chance to move away from the naive and inefficient traditional forecasting to cutting edge forecasting technology, thereby helping organizations tap into the probability of additional revenue. 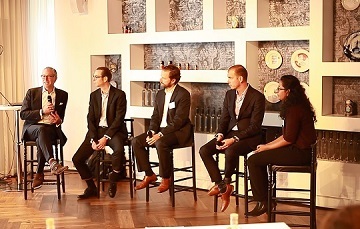 Why do certain business require a tailor-made solution over an existing enterprise solution? Most of the enterprise solutions cater to various industries, overlooking the fact that a “one-size-fits-all” solution might not fit. Just as the way every business and industry is distinct, so should be the solutions. 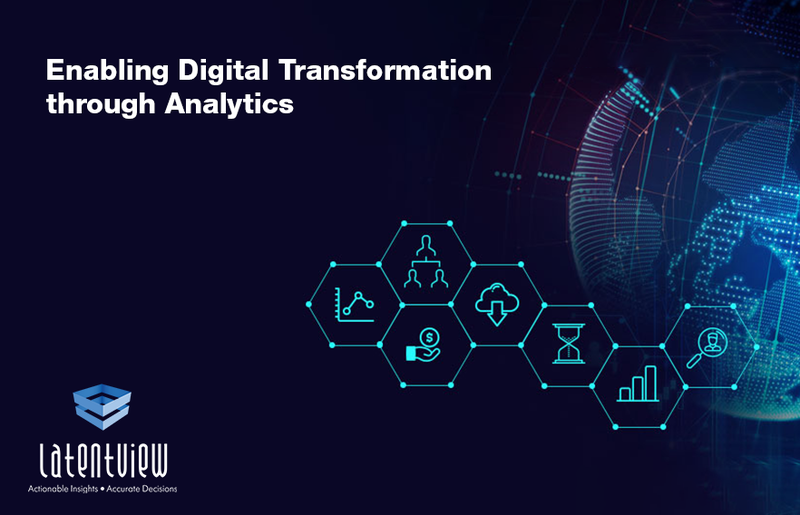 LatentView Analytics empowers customers in their digital transformation journey through actionable insights resulting from our core expertise in predictive analytics, predictive marketing analytics and optimization analytics. Our capabilities in leveraging unconventional data sources, structured and unstructured data, coupled with right machine learning techniques helps in creating cutting-edge customizable solutions and frameworks for customers.